The aviation industry collectively held its breath for a few tense moments on Friday evening as the US International Trade Commission made its final decision in the long-running dispute between Boeing and Bombardier over the Canadian's impressive CSeries aircraft. 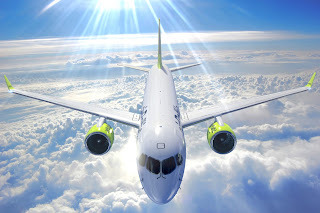 The vast majority of industry commentators and aviation analysts were convinced that the US plane giant Boeing would be victorious and the ITC would uphold the almost 300% import duties the US Commerce Department slapped on the CSeries jets. 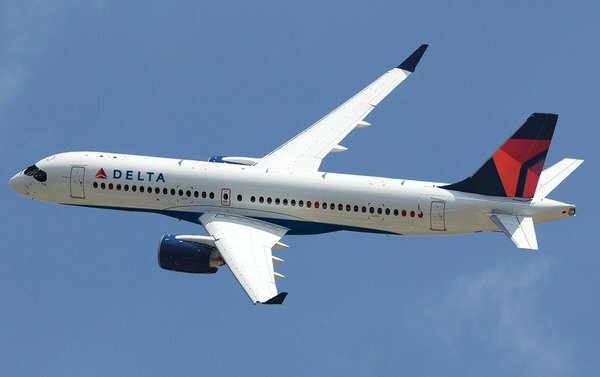 Boeing had accused Bombardier of selling its CS100 aircraft to Delta at rates below cost price whilst the company was being supported by the Governments of Canada and the UK. 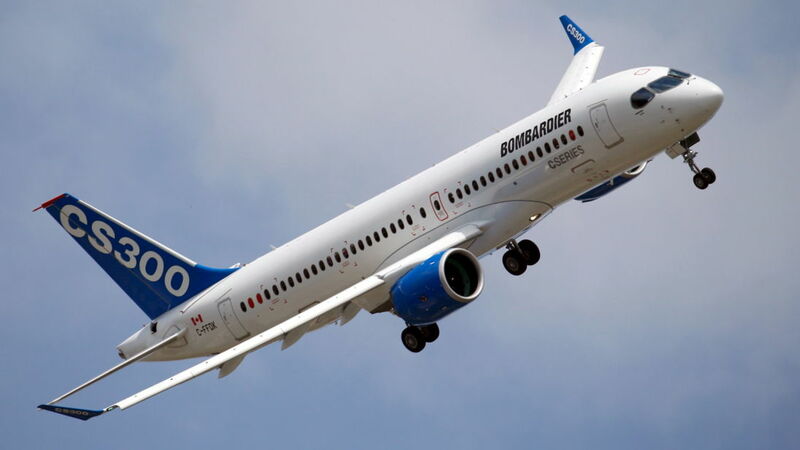 It claimed that it had suffered injury by Bombardier's underpricing of the CSeries in the US market, despite it not actually making a competing aircraft in the same category that customers wanted to buy. However, the US International Trade Commission voted 4-0 to reject Boeing's arguments and discarded the Commerce Department recommendation to impose the 292% tariffs on sales of Candian's CSeries jets for at least the next five years. "This was not expected." one surprised UK aviation correspondent, told us on Friday night. "All indications were looking in favour of Boeing." The BBC's Business Correspondent Julian O'Neill said: "This was an unexpected outcome - the UK and Canadian governments had both forecast a home win for Boeing." Our own analyst and senior correspondent, Jason Shaw, was equally surprised by the announcement "Boeing is such an incredibly powerful company who spend millions and millions of dollars each year on lobbying politicians, trade and regulatory bodies and administrations that I really thought Bombardier would lose out on this occasion. It seemed almost inevitable, however, the ITC did not bow to outside pressure and looked at the situation dispassionately and impartially." The UK's Business Secretary Greg Clark said it was "excellent news for the dedicated workforce in Northern Ireland (where the wings for the CSeries are made) and supply chain across the UK, who have a great future ahead. - The decision by the International Trade Commission confirms what the UK and Canadian Governments working hand in hand has maintained from the outset, that this case is unjustified. We are pleased that the ITC have now recognised this,"
Prime Minister Theresa May welcomed the move, saying it was "good news" for UK industry, "Bombardier and its innovative workforce play a vital role in the Northern Ireland economy," she said. Today's decision is a victory for innovation, competition, and the rule of law. It is also a victory for U.S. airlines and the U.S. traveling public. 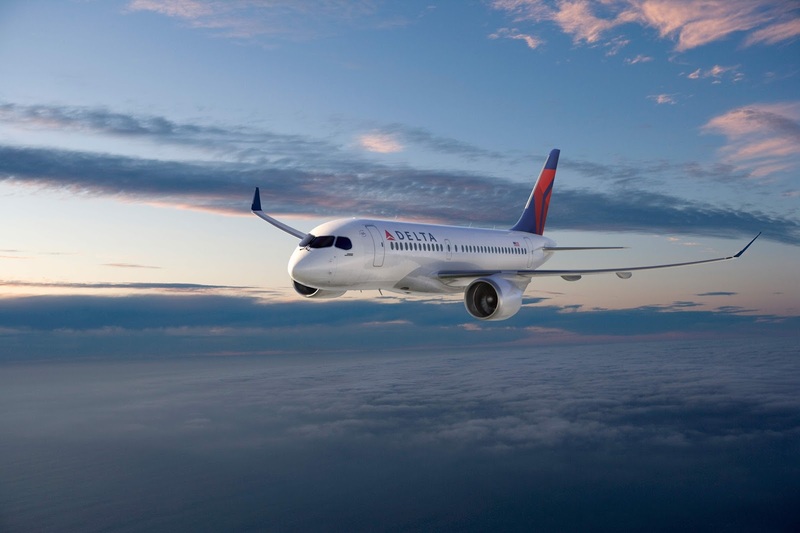 The C Series is the most innovative and efficient new aircraft in a generation. Its development and production represent thousands of jobs in the United States, Canada, and the United Kingdom. We are extremely proud of our employees, investors and suppliers who have worked together to bring this remarkable aircraft to the market. With this matter behind us, we are moving full speed ahead with finalizing our partnership with Airbus. Integration planning is going well and we look forward to delivering the C Series to the U.S. market so that U.S. airlines and the U.S. flying public can enjoy the many benefits of this remarkable aircraft. This is not the end of the matter, the US Plane maker has already threatened more action against Bombardier, as their statement issued on Friday indicates. We are disappointed that the International Trade Commission did not recognize the harm that Boeing has suffered from the billions of dollars in illegal government subsidies that the Department of Commerce found Bombardier received and used to dump aircraft in the U.S. small single-aisle airplane market. Those violations have harmed the U.S. aerospace industry, and we are feeling the effects of those unfair business practices in the market every day. While we disagree with the ITC’s conclusion today, we will review the Commission’s more detailed opinions in full as they are released in the coming days. Boeing remains confident in the facts of our case and will continue to document any harm to Boeing and our extensive U.S. supply chain that results from illegal subsidies and dumped pricing. We will not stand by as Bombardier’s illegal business practices continue to harm American workers and the aerospace industry they support. Global trade only works if everyone adheres to the rules we have all agreed to. That’s a belief we will continue to defend. "Boeing remains bullish and seems to suffer from selective memory recall," Jason Shaw says, indicating that many times Boeing products have been sold at prices vastly below its list prices and far lower what numerous analysts estimate are cost prices, yet whilst taken advantage US government investments and substantial tax breaks. He also warned that the dispute isn't yet over, "The US manufacturer can still appeal the decision by the ITC, from its statement, it looks like that is a distinct possibility - we've not heard the last from Boeing on this subject."